Kerry Ann Lee is a visual artist, designer and Senior Lecturer in Design at Massey University, in Wellington, Aotearoa New Zealand. Lee creates installation, print and image-based work. She is also known for her independent publishing and involvement with diverse communities through art commissions, exhibitions, workshops and public programmes. Lee has undertaken international residencies in China, Taiwan, US, Mexico and Australia and exhibits regularly in New Zealand. Kim Lowe is an artist, printmaker and educator teaching part-time in Art, Design and Creativity at Ara Institute of Canterbury. She completed a Masters of Fine Arts in Printmaking in 2009 at the Ilam School of Fine Arts, University of Canterbury, and since then has initiated a number of community projects including the Sendai-Christchurch Art Exchange in 2012 and 2013; and Toi Te Karoro, a shared studio space that was set up in New Brighton, Christchurch as a part of the Creative New Zealand earthquake recovery programme. Kim is originally from Southland with Chinese, Cuban and European ancestors all settlers to that area. She was administrator of, and helped to establish the Aotearoa Chinese Artists group (ACA) in 2013. Georgiana Morison is an arts educator, and sometimes artist. She has project managed public art projects, web art projects and artist residencies. Her research has been concerned with perception and aesthetics in the heightening of the senses; psychological encounters with the self and others, and with social and political issues concerning violence and marginalization. She has worked across a range of media including large scale electronic and performative installation, sound and video, photography, writing, and web art projects. Her work has been seen in unused buildings, artist run project spaces, public art galleries, museums, public spaces, art events and festivals both in Aotearoa/NZ and internationally. Yueyun Song is a designer and lecturer at Massey University, in Wellington, Aotearoa New Zealand. Previously a product designer in Guangzhou, China, Yueyun has expertise in design, design strategy and product development, refinement and collaboration through her extensive experience in the Chinese manufacturing and mass production industry. Designs Yueyun was involved with were mass-produced and are still on sale in China or overseas. Yueyun completed her Master of Fine Arts, at Massey University in 2016. Her work focused on ways to develop the relationship between user and product by facilitating an emotional attachment to the product. Yueyun’s product designs include office chairs and seating, redesign of traditional Chinese furniture, houseware, and watches. Her recent works focuses on how to evoke emotions through tableware and light shape designs. Emma is a freelance writer and curator. She recently returned to Wellington from New York where she undertook an MA in Design Research, Writing and Criticism at the School of Visual Arts, and worked on projects for the Urban Design Forum and Phaidon. Prior to that she led Wellington’s Enjoy Public Art Gallery. 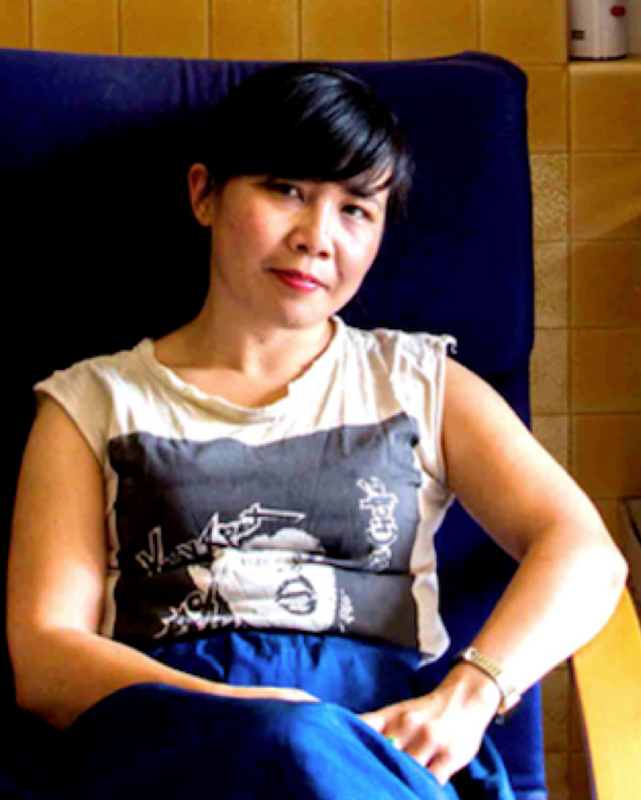 As a writer she has contributed to ArtAsiaPacific, Hyperallergic, The Pantograph Punch, and Art New Zealand. 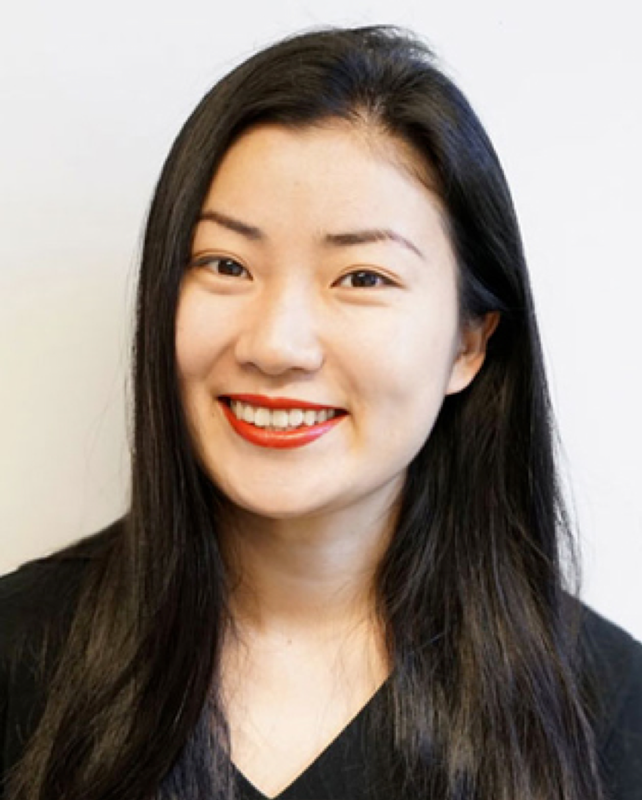 Emma is also the author of Old Asian, New Asian, published in 2017 by Bridget Williams Books. 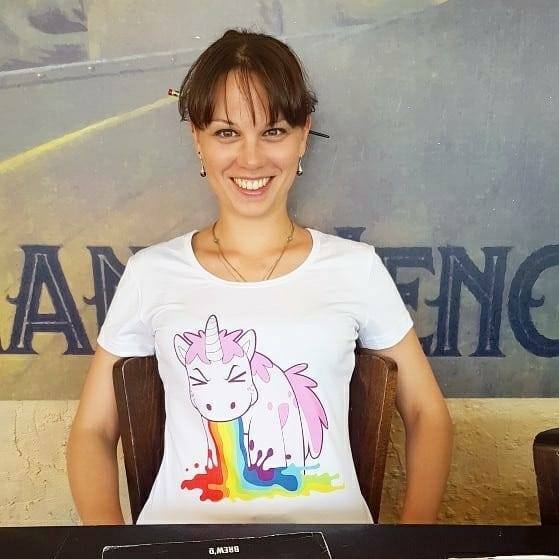 Amber Clausner is an artist, writer and events co-ordinator from the UK. Last year she graduated from the University for Creative Arts, Farnham with a (Hons) degree in Fine Art. She is currently a studio artist at Meanwhile Gallery where her practice explores the evolving relationship between man and digital technology. Amber is also an Events Co-ordinator for Shared Lines: Kaikōura 2019, the third iteration of a national and international event that emphasises the role of art in building resilient communities within cities that have faced natural and humanitarian crises around the Pacific Rim. Amy Weng is an art writer and creative practitioner based in Tamaki Makaurau, Aotearoa. 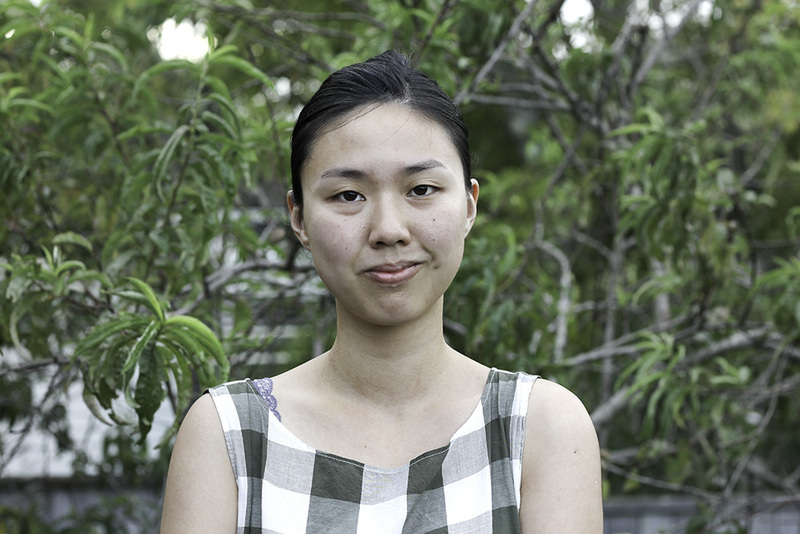 She is the founder of www.Hainamana.com, a website dedicated to fostering contemporary Asian New Zealand art and culture, and was the organiser of the 2017 Asia Aotearoa Artists Hui. Amy is currently the Public Programmes & Marketing/Comms Coordinator at Te Tuhi, Auckland where she recently organised a panel discussion with Bruce Barber on immigration in post-colonial New Zealand. Recent projects include Orange Pekoe, Window Gallery (2017), and Remedial Learning, RM Gallery (2017) a curatorial project that proposes alternative bodies of knowledge as sites for healing. She has also contributed to websites such as The Pantograph Punch, Tusk Emergent Culture, Peril Magazine (AU) and Eye Contact. 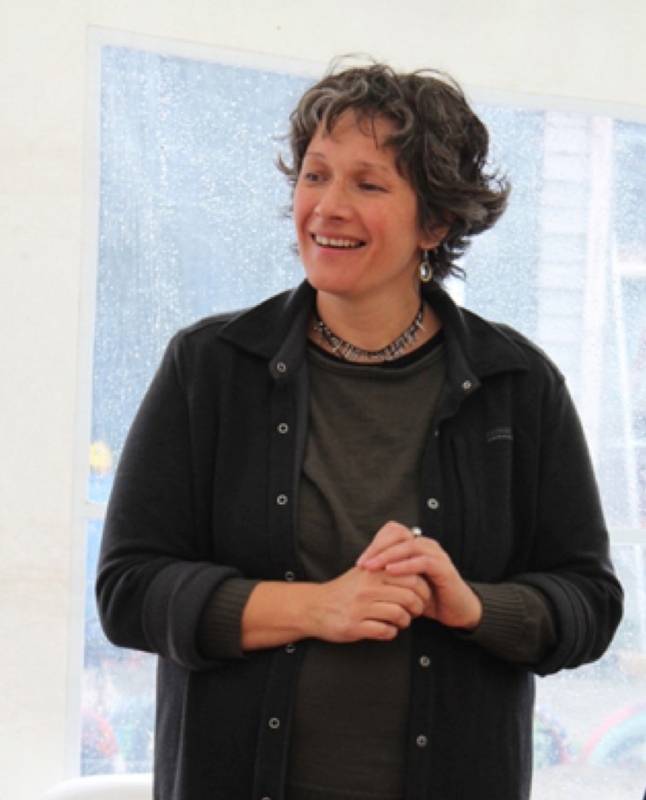 Sophie Petelaud is a historian and an event co-ordinator fascinated by NZ Culture and Society. After completing a Master degree in History in France, Sophie wrote for various cultural websites in the UK before moving to New Zealand three years ago. Since she is 6 years old, she has been involved in events organization and more recently she obtained a Graduate Diploma in Event Management in New Zealand. Passionate by her field, she has played various roles such as a production assistant, artist liaison coordinator, social media manager in different events in Wellington region (Shared Lines 2017, NZ Chocolate Festival, DocEdge, Just So Festival). AAAH2018 would also like to extend a special thanks to the following collaborators and volunteers: Eric Ngan, Lindsay Yee, Nat-Lim Kado, Danjing Lin, Syamim Shari, Kelsey Gee, Madelin Cheng, Amy Hanlon, James Kururangi (TK), Sam Buchanan, Annalise Chan and Jenn Chau.